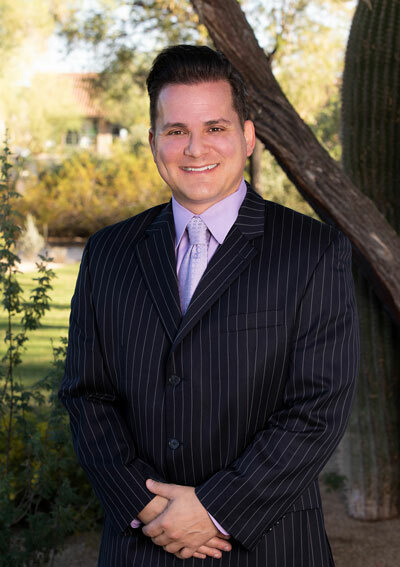 Brad Malin is the founder and Chief Executive Officer of Companion CBD, LLC. Prior to CompanionCBD, he founded MB Health Partners, LLC, a global medical device distribution and consulting firm. An entrepreneur, Brad has worked in the medical distribution arena for over 21 years and also worked in real estate, entertainment distribution and consulting. He has long recognized CBD’s great potential as a game-changer for the treatment of both humans and animals, preparing him to launch CompanionCBD both domestically and internationally. Brad received his undergraduate degree from The University of Pittsburgh.